Club baseball was formed in the South over 40 yrs. Ago and the top players participated. There was nothing like this in the Midwest except for American Legion baseball which was great for kids. But as things evolve, club baseball was coming to the Midwest and St. Louis area by a local Hazelwood West grad, Jerry Daniels. Jerry was the player of the year in St. Louis (1984) and decided to attend Meramec Community College. He then signed to play at UNLV in 1987 and was subsequently drafted and signed by the St. Louis Cardinals. His pro career was cut short after 3 years to a Tommy John surgery. Jerry opened a baseball school for pitching and hitting instruction in 1991 and taught for the next 23 yrs. The vision for the Prospects was to get the top kids in Missouri, put on the same team, and then showcase them around the country to top college programs. This would be the first showcase club in the St. Louis region. 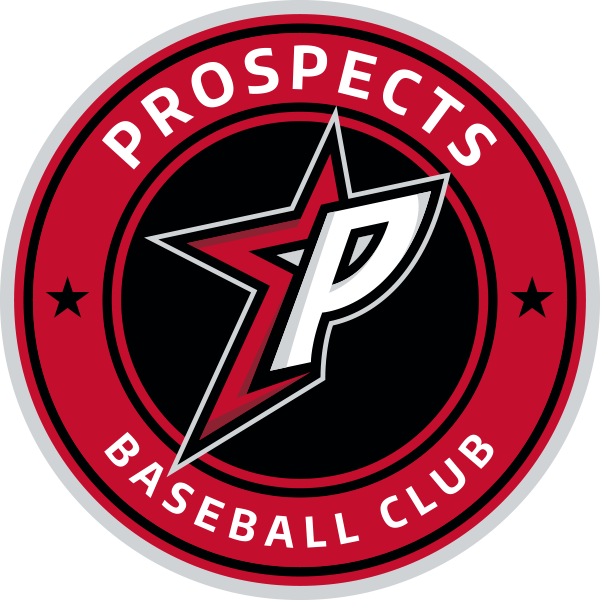 The first Midwest Prospect’s team was created in the fall of 1998. It produced college signs to Alabama, Mizzou, Notre Dame, Missouri State, Wichita State, SLU, Indiana State, Kansas and SEMO. 16 Division 1 signs came from the first class (2000) and the Prospects were off and running. The club continued to produce 12-15 D1 signs thru its first 10 years. 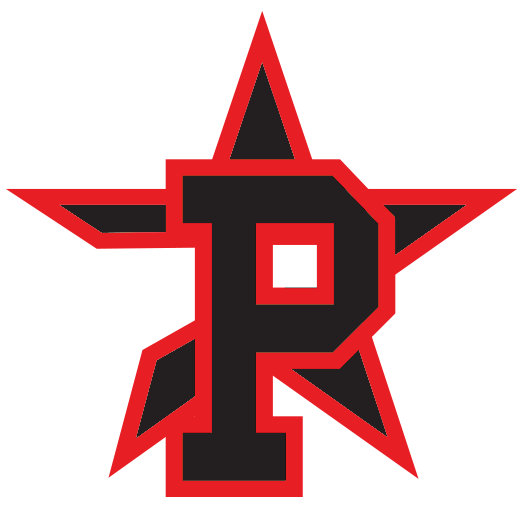 In 2001, the Prospects added a 16U team to current 18U. Several years later they added 17U and 15U teams and this high school program represented the best of the best in the Midwest. Jerry began a youth feeder program in 2009 and this has continued to expand in time. Jerry battled and survived kidney cancer and decided to sell the Prospects and its winning tradition to former MLB Pitcher, Andy Benes. 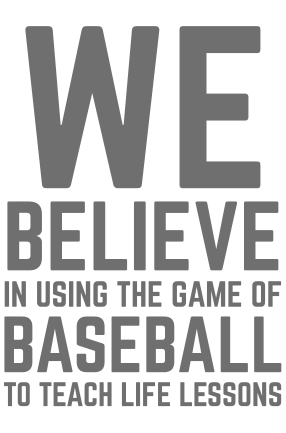 The Prospects have helped develop youth and high school players, college commits, first round draft picks and MLB players. The Prospects continue to be well respected and are growing each and every year in high school and youth teams. Don King grew up and played high school football, basketball and baseball in Dupo, IL. He played 4 years of college baseball at Illinois State University while graduating with a double major in criminal justice and business management. He was a 3-year starter, 2-year captain in addition to leading the team in hitting twice. Don also was all conference in his final college season. Don had the opportunity to play professional baseball but decided to go to work for the government. He has been coaching for 15 years and joined Prospects 4 years ago. Don is highly respected and does hitting and catching instruction as well as summer coaching for our club.